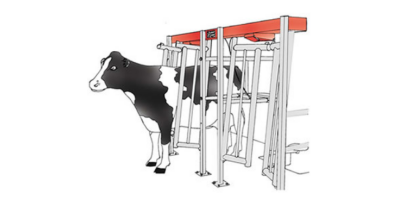 Mid Valley Manufacturing in Abbotsford, BC Canada manufactures dairy handling equipment including dairy cow gates (High Lift Crowd Gates) that are designed to gently move your cows without causing injury or undue commotion. 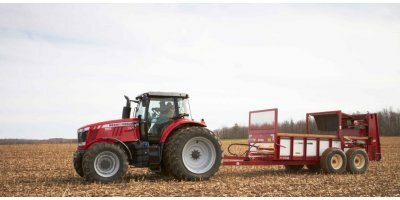 Our goal is to allow maximum cow flow for your dairy barn, without you having to do any manual herding. By REL Group based in Mid Canterbury, NEW ZEALAND. The VentGenie is the perfect solution for the challenges of ventilating in changeable Springtime weather. Warm and windless days trigger tunnel mode or overhead fans, keeping your cows cool. The VentGenie can sense differing conditions throughout the day, and will automatically change between tunnel ventilation and natural ventilation. 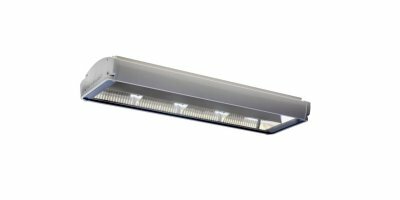 The AGRILED pro 32 is especially developed to create a high light level in barns (see light advise). 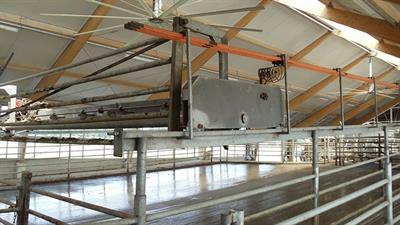 The fixtures is suitable for dairy cows, calves, goats and horses. 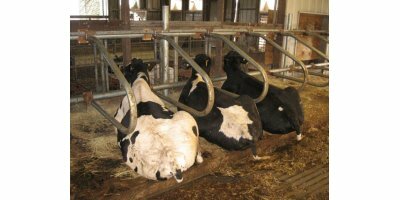 Mid Valley Manufacturing offers Super-Comfort Dairy Cow Stalls that are custom designed to maximize the use of space in your dairy barn. We balance this efficient use of space along with the comfort of your cows. 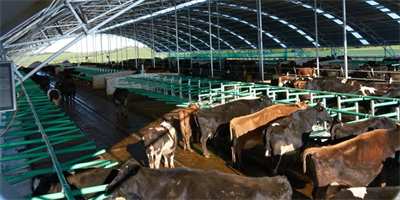 Mid Valley dairy cow stalls are precision manufactured for durability and strength. 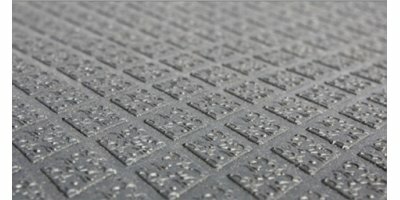 By Equipements PFB inc. based in Wickham, QUEBEC (CANADA).